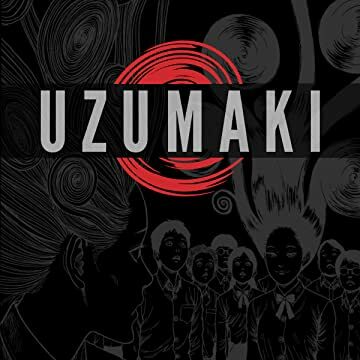 Kurouzu-cho, a small fogbound town on the coast of Japan, is cursed. 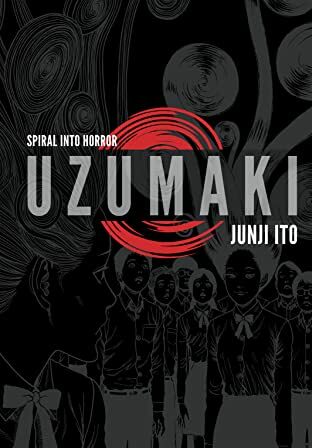 According to Shuichi Saito, the withdrawn boyfriend of teenager Kirie Goshima, their town is haunted not by a person or being but a pattern: UZUMAKI, the spiral -- the hypnotic secret shape of the world. The bizarre masterpiece horror manga is now available all in a single volume. Fall into a whirlpool of terror!